Valentine's Day is rapidly approaching. If you're anything like me, you like to get your children's classroom valentines done early so you don't have to stress about it. 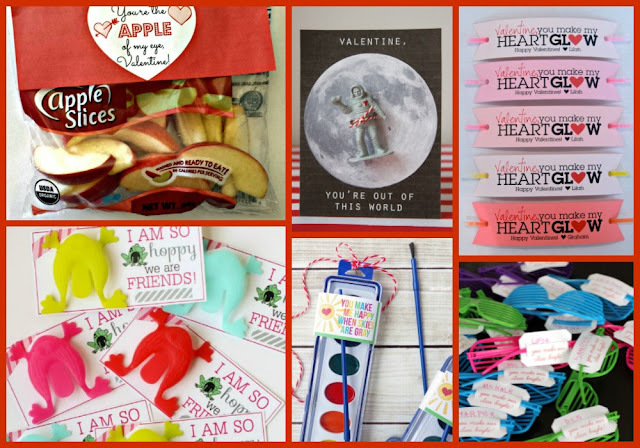 Candy is in abundance this time of year, so I always like to find fun and creative non-candy valentines for kids. 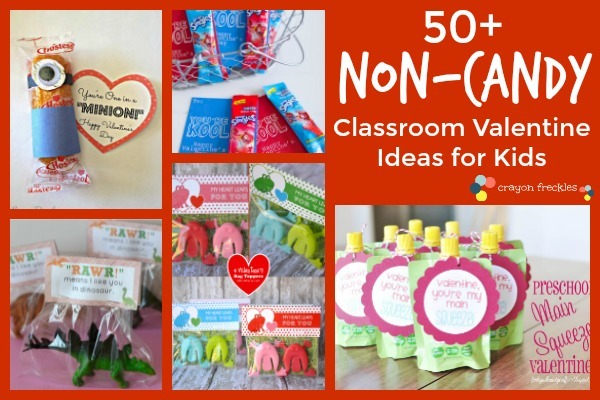 Here are 50+ amazing ideas you can use to create those classroom treats, most with free printables for you to download. Bag up a ball and add this topper for instant fun. Create lovebug valentines like these from Dandee Designs. 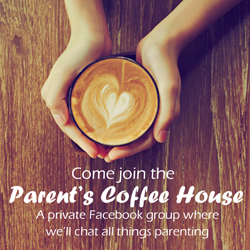 Is your kiddo a Star Wars fan? Grab some Tic Tacs these cute Star Wars valentines. Grab some embroidery thread and braid or buy friendship bracelets to pair with these darling labels. 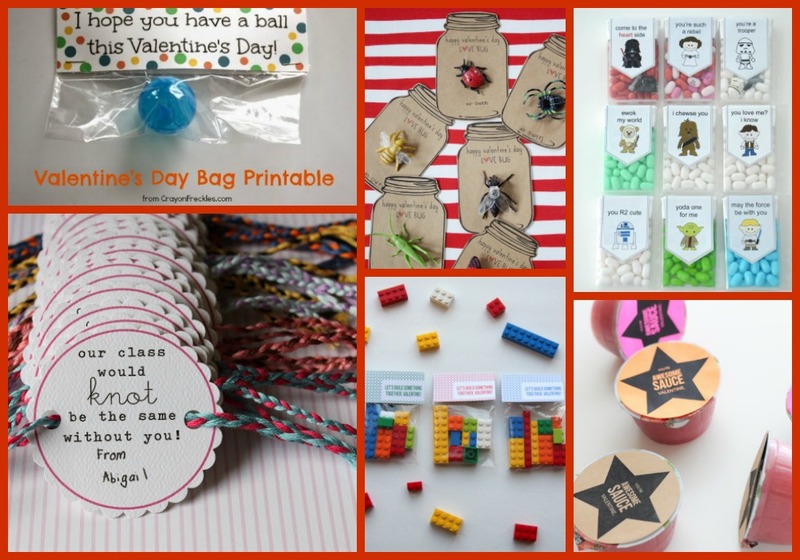 These Lego valentines could be put together easily with a small Lego assortment box. Make a sweet treat with a healthy kick like these applesauce cups from C.R.A.F.T. Healthy can be fun with these raisin treats from Cutefetti. 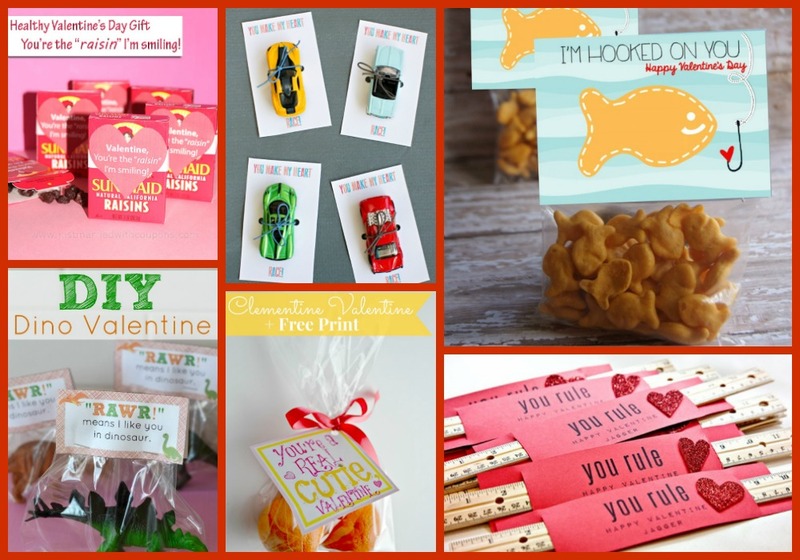 Get your kiddo's valentine raring to go with some pullback cars and this awesome car printable. 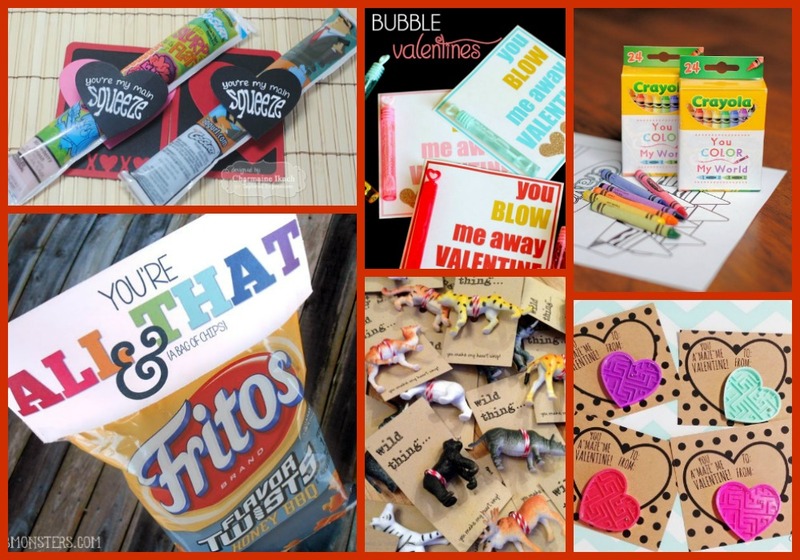 Goldfish valentines like these from Frugal Coupon Living are a great catch! Make these cute dinosaur valentines using an assortment pack from your local toy store. "Orange" you glad to find these cutie valentines from The Cards We Drew? Give a practical gift like these rulers. Get the printable here. These applesauce pouch valentines from Funky Polka Dot Giraffe are both healthy and fun. Show your kid's valentines how "kool" they are with drink packets and this printable. They'll take a little crafting, but these arrow pencil valentines are right on the mark. Create treats that are "nacho" average valentines like Larissa Another Day did. All you need is some pencils and this printable to create valentines that are the "write" stuff. 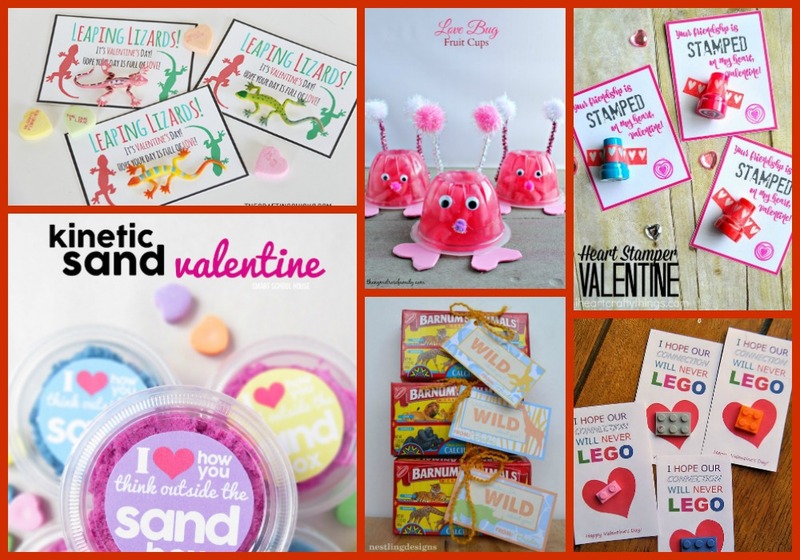 Make some "a-doh-able" valentines with mini playdoh and these labels from Primary Punch. They might take some time to create, but these TMNT valentines are "turtley" awesome! Pair up some glowsticks from the dollar spot with this printable for valentines for your Star Wars fan. These "hogs and kisses" valentine treats from The NY Melrose Family are healthy and cute. Let your kiddo show their wild side using small plastic animals and this fun printable tag. Knock the socks off of your valentine with cute socks and this printable from Made to be a Momma. This popcorn valentine and printable from Crazy Little Projects is exploding with cuteness. I'm not sure how you'd keep them cold, (freeze maybe? ), but these go-gurt valentines are so fun! This bubble printable and mini bubble wands from Lil Luna will blow your kiddo's valentines away. 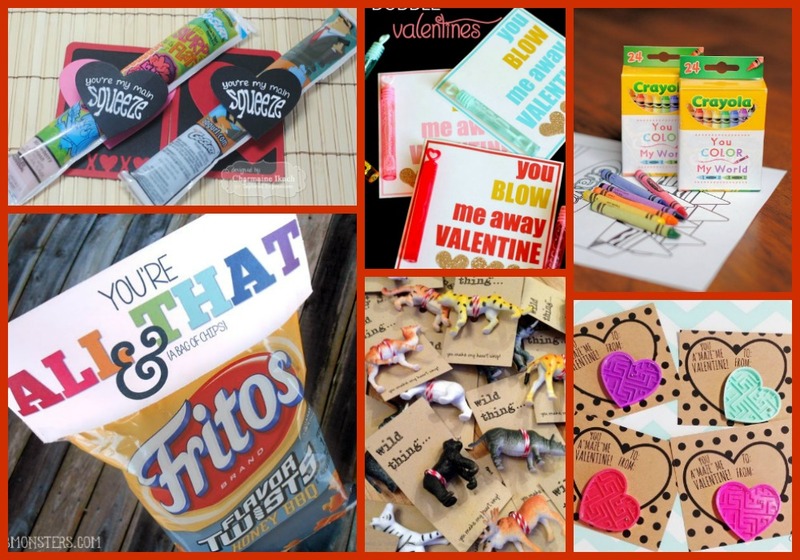 These colorful valentines from Crazy Little Projects give kiddos crayon packs instead of candy. My 3 Monsters created a snacky valentine printable that cracks me up. Walk on the wild side with these cute plastic animal valentines from Home is What You Make It. 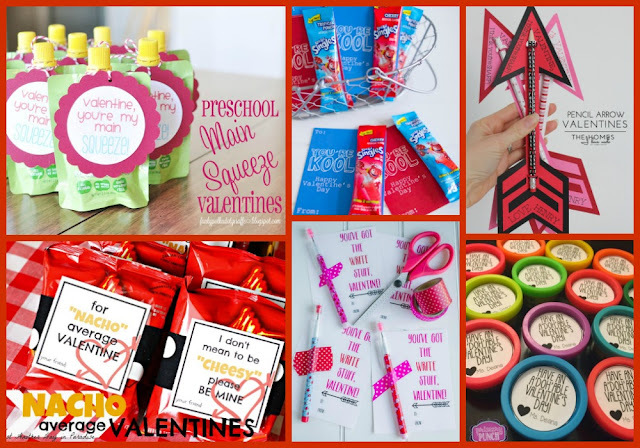 You could make these ah-maze-ing valentines easily with some plastic maze party favors. These superhero bracelets and free printable are sure to save the day! 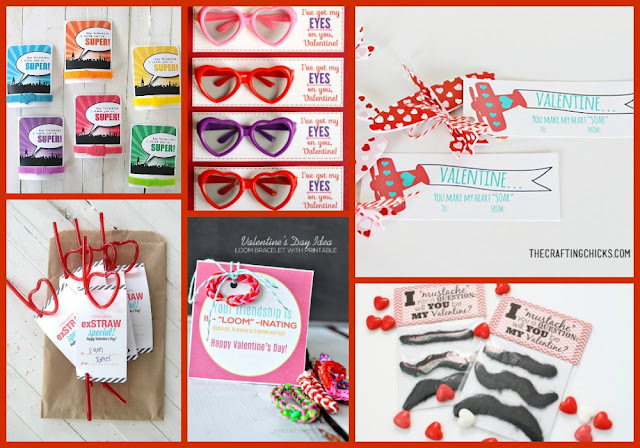 Grab a bag of sunglasses and this free printable to create valentines that are cute and useful. The Crafting Chicks created this valentine printable that is just "plane" awesome. Get yours here. Pairing crazy straws and this printable creates some ex-straw-dinary valentines. Do your kids still like to rainbow loom? Pair their creations with these tags. Handlebar mustaches never get old. That's why I'm loving these 'stache valentines so much! These leaping lizards valentines are so fun! 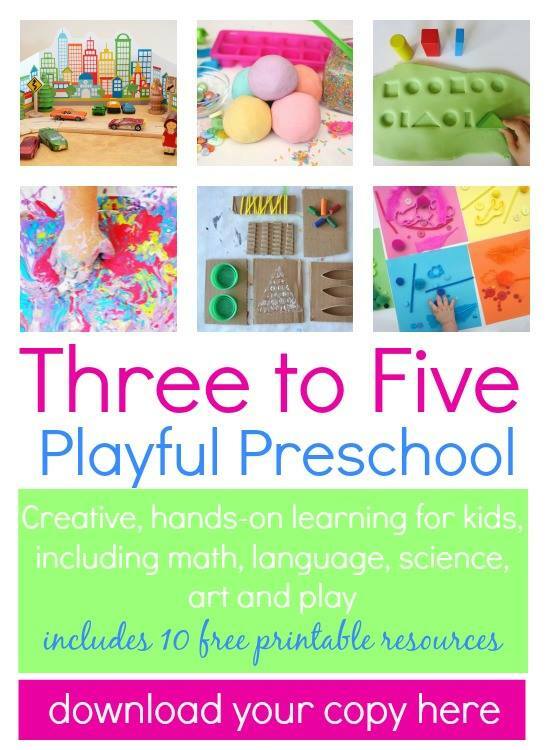 All you need is the printable and some plastic lizards. If you've got the time to create them, these lovebug fruit cups are too cute to pass up. Remember those stampers from when we were kids? Create valentines for your kids with them! Kinetic sand is all the rage. So whip up a batch use these labels from Smart Schoolhouse. Another throwback valentine idea is these adorable boxes of animal crackers from Nestling Designs. Snag some Lego erasers and build some awesome valentines with this printable. You can make or buy them, but these superhero mask valentines would be a sure hit. 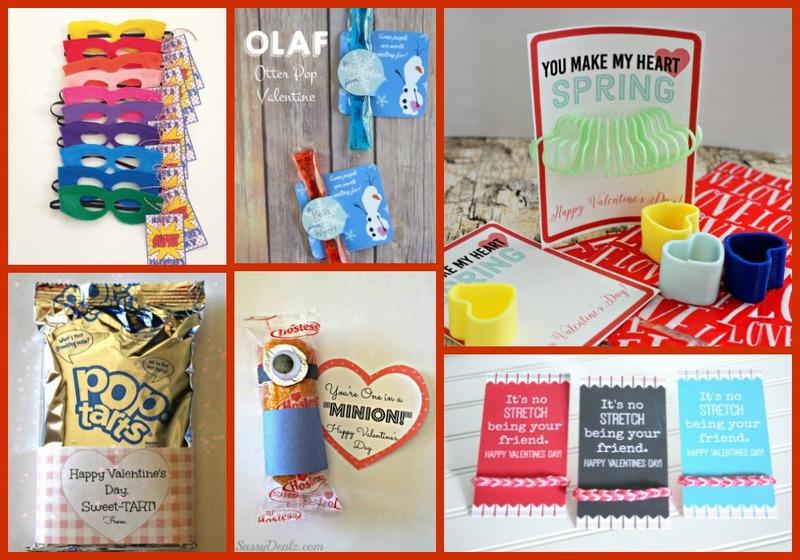 Frozen fans will surely think these Olaf popsicle valentines are cool. Everyone wants a slinky! Pair mini plastic slinkies with these cute cards from 30 Handmade Days. 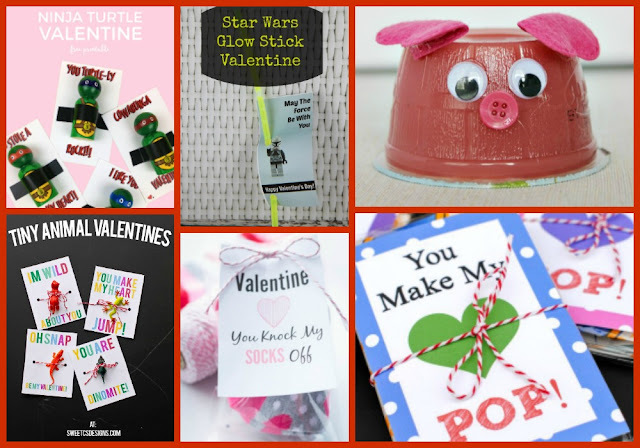 These yummy valentines from Crafty Morning are sure to get the party poppin'! Pairing a punny printable and yummy Twinkies makes valentines that are far from despicable. These loom band valentines could also be done with rubber friendship bracelets. You don't get much more non-candy than apples! 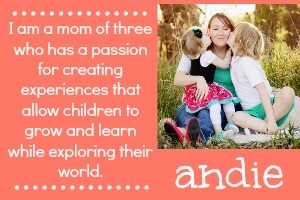 Get the printable to make them here. These astronaut valentines are so fun! You can get a big bucket of plastic astronauts here. Pair glowsticks and this printable for a super bright valentine idea. Add frog party favors to these cards for a valentine guaranteed to make your kid's class "hoppy". Create these colorful valentines by adding these tags to watercolor paints. The last of the throwback valentines go to these shutter sunglasses and cards from Melanie Makes. Wishing you all a fun Valentine's Day filled with love and laughter!